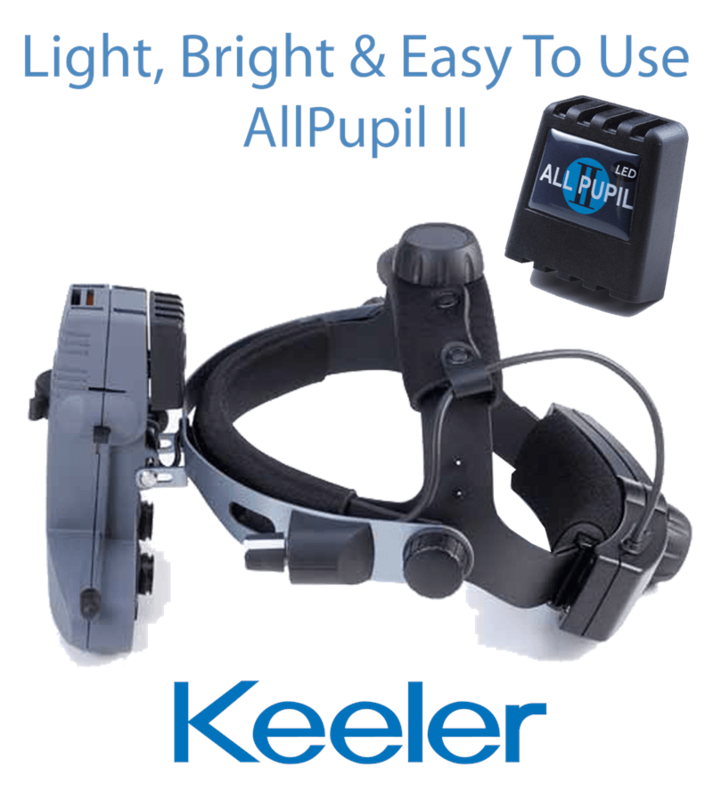 NEW – We are happy to announce the All Pupil II Slimline Wireless now has convertible technology. This allows you to choose between a neutral 4,000K LED module or 3,800K Xenon traditional bulb in the same product! 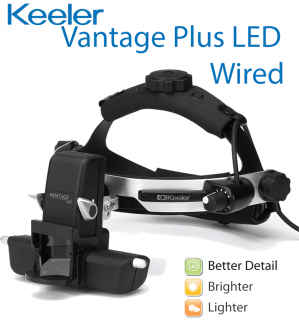 That’s right no more wires and cords! 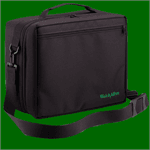 The freedom to move from room to room without any constraints. 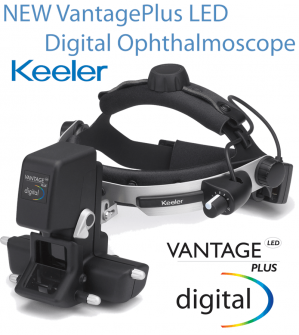 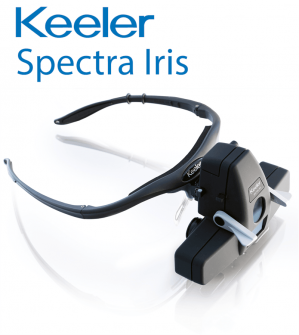 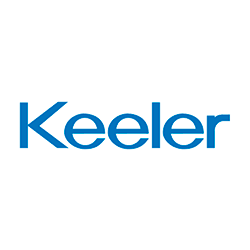 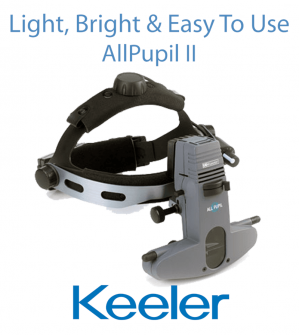 Keeler is delighted to introduce this great “wow” feature to the market leading Vantage indirect ophthalmoscope. 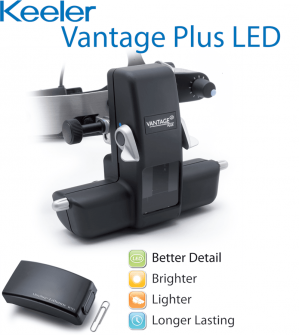 The lightest and smallest wireless battery for ultimate comfort and performance. 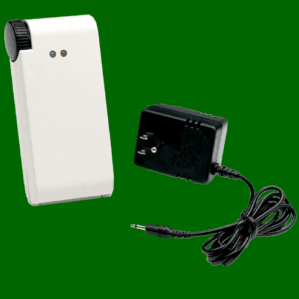 All of our wireless systems come complete with (2) two batteries and charging system.